Music Water Touring Park is a family friendly campsite near Padstow, perfect for camping and caravanning in the heart of Cornwall. 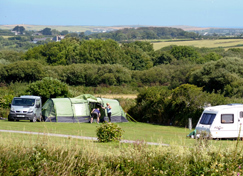 If you’re looking for family friendly camping near Padstow, you’ve come to the right place! 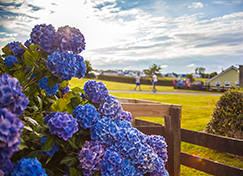 Music Water is a relaxed and welcoming family-run campsite, situated in beautiful countryside close to the North Cornish coast. 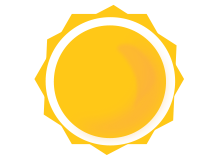 We welcome families and couples, but not large groups, so rest assured your stay will be peaceful and restorative. 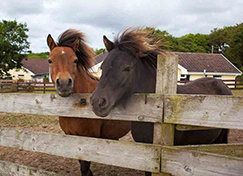 Offering incredible panoramic views of the tranquil Cornish countryside and coastline, we also have all the modern facilities you could require! 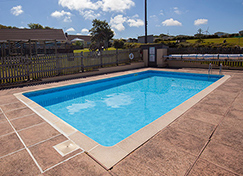 Our campsite is ideally situated for the perfect getaway: whilst you can unwind in the picturesque landscape of Music Water, it is also close enough to Wadebridge, Padstow and the local beaches that we can guarantee you’ll never be bored!